The long experience in Hosting Services is a guarantee of quality service! Since 2004 HolHost.com provides the Best Hosting Services at the Best Prices! HolHost.com provides Cpanel And Plesk ASP.net Web Hosting, Linux Cpanel And Windows Plesk Reseller Hosting, Virtual Servers, Dedicated Servers and Domain Name registration. Since 2004 we strive to offer quality and affordable hosting services to fit your budget and make you happy! We believe that good support is the key to a successful business and we keep it every day! 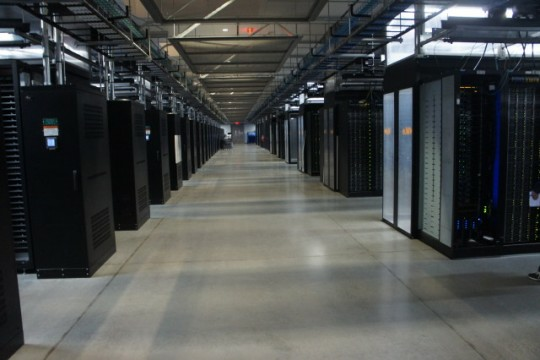 Our primary data center located in Dallas, TX, USA.